Before we get down to what ketogenic diet thyroid interactions may exist, I feel that it’s important to point something out. 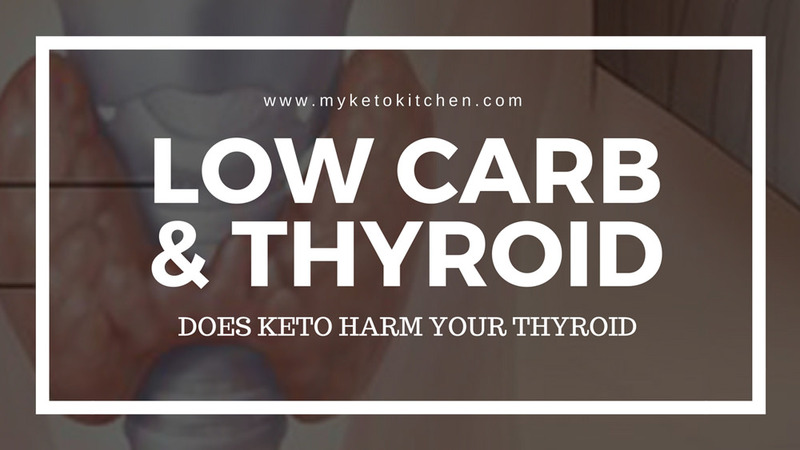 That is, what needs to be kept in mind when people are beginning a low carb or ketogenic diet is that many are already suffering from hypothyroidism or low functioning thyroid, but they just don’t know it. Those people may now also be affected by enhanced symptoms of fatigue due to their change in diet and inadequate consumption of essential nutrients and electrolytes (that are major contributors to fatigue and symptoms similar to hypothyroidism commonly known as keto flu or low carb flu). Those people go to the doctor with their symptoms and get a TSH blood test (Thyroid blood test) and of course because they have an undiagnosed thyroid condition it shows up as a sluggish thyroid or hypothyroidism, but because they’re on this diet a conclusion is arrived at, and the keto diet is blamed. A low TSH Blood test result shouldn’t automatically lead to the conclusion that this has occurred all of a sudden due to a person’s low carb diet, but of course precautions should be made. If you or your Doctor feels as though your thyroid isn’t functioning the way it should be while in ketosis or on a low carb, ketogenic diet (or any diet for that matter) stop the diet (always take your doctor’s advice). But be sure that you go and get another TSH blood test when your diet is back to normal, most people will find that they still have an underactive thyroid and always have had before doing a LCHF Diet. A lot of the ketogenic diet thyroid stories come from this scenario alone. According to the American Thyroid Association, most people who have been diagnosed as hypothyroid have suffered the condition their entire lives and will do for the rest of their lives regardless of diet. The good news for them is that there is medication available for them. 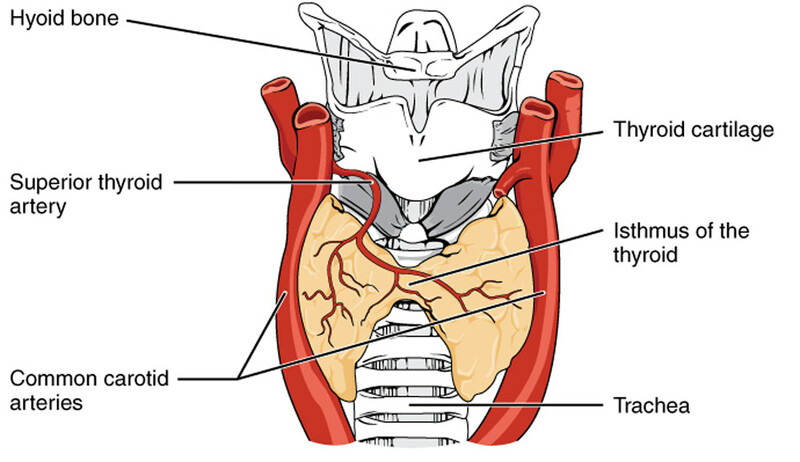 Around 20 million Americans have some variation of thyroid disease. The majority of thyroid conditions are lifetime conditions that can be treated with medication. Notice the symptoms of Hypothyroidism, they look very similar to that of Keto Flu Symptoms. It’s unlikely that a properly implemented Low Carb diet or Keto Diet (one that includes a variety of allowable foods that are nutrient dense, plenty of green cruciferous vegetables, various nuts, brazil nuts in particular and essential minerals and electrolytes) will have a negative effect on the thyroid of healthy people. Those people who do suffer hypothyroidism should always act under their Doctors orders, but we will point out that many people have found much success on a ketogenic diet while being medicated with thyroid treatments. We won’t get into that here as we always urge people who have ailments to consult with their physician, but we point it out so that you may raise it with them. It has also been noted through some research and studies that there is a correlation between low carb and low T3, though low T3 is not necessarily a bad thing, mostly when a person loses weight T3 levels drop. This doesnt necessarily point to a thyroid disease as T4 levels remain normal, it’s just that the T4 (which is the prohormone that converts to T3) decreases its conversion into T3 (the active metabolite that boosts your metabolism). This could be taken as the bodies way of sparing whatever lean mass is left after weight loss, as T3 raises metabolism and is catabolic (muscle wasting). Moreno, B., Bellido, D., Sajoux, I., Goday, A., Saavedra, D., Crujeiras, A. B., & Casanueva, F. F. (2014). Comparison of a very low-calorie-ketogenic diet with a standard low-calorie diet in the treatment of obesity. Endocrine, 1-13. Note: This is a guide only and in no way should it be used in place of real face to face medical advice. Always see your Doctor or Specialist. In conclusion from everything that we’ve researched, and through our own experiences, there is no adverse thyroid interaction caused by the Ketogenic Diet, and that healthy people who implement a nutritious and proper Low Carb diet plan should have nothing to worry about. If you test positive for hypothyroidism, chances are you already had it and will most likely always have it.